We saw in the last chapter that the meaning of basileia ('kingdom') cannot be reduced to a single concept but is a complex concept with several facets. Its root meaning is the reign or rule of God. 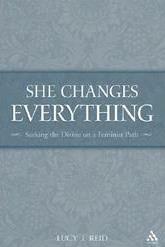 It can designate the eschatological act of God when God acts... It can also designate the future realm of salvation into which God's people will be gathered to enjoy the blessings of his reign. As such, it is interchangeable with the Age to Come. In the eschatological consummation, the Kingdom is something to be freely inherited by the righteous (Mt. 25:34). The word here designates neither the reign of God nor the Age to Come but the blessing of life that is the gift of God's rule in the coming age (Mt. 24:46). In answer to the young man's question about inheriting eternal life (Mk. 10:17), Jesus spoke of entering the Kingdom (10:23-24) and receiving eternal life (10:30) as though they were synonymous concepts.The Kingdom is a gift that the Father is pleased to bestow upon the little flock of Jesus' disciples (Lk. 12:32). 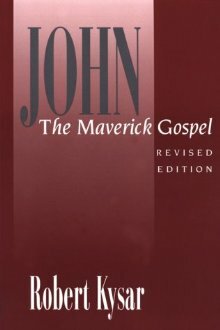 If God's Kingdom is the gift of life bestowed upon his people when he manifests his rule in eschatological glory, and if God's Kingdom is also God's rule invading history before the eschatological consummation, it follows that we may expect God's rule in the present to bring a preliminary blessing to his people. This is in fact what we find. The Kingdom is not only an eschatological gift belonging to the Age to Come; it is also a gift to be received in an old aeon. The Beatitudes view the Kingdom as a gift. 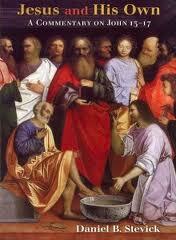 The poor in spirit, those persecuted for righteousness' sake, receive the gift (Mt. 5:3, 10). It is not easy to decide whether the Kingdom is these sayings is future or present. The Beatitudes certainly have an eschatological cast. The sayings about inheriting the earth, obtaining mercy (in the day of judgment), and seeing God are primarily eschatological. However, the main objective of the Beatitudes is to teach a present blessedness rather than to promise blessing in the consummation. The comfort for those who grieve because of their spiritual poverty is both present and future, as is the satisfaction of the hungry (Mt. 5:4, 6). The gift of the Kingdom, twice mentioned, probably includes both present and future. 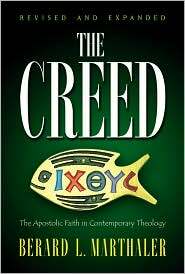 The Beatitudes expound both the eschatological salvation and the present blessedness. The Kingdom as God's gift may be further illustrated by a study of the word 'salvation.' In the Gospels, the words 'to save' and 'salvation' refer both to an eschatological and a present blessing. 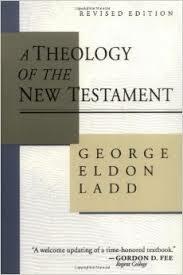 Salvation is primarily an eschatological gift. In Jesus' answer to the rich young ruler about eternal life, salvation is synonymous with eternal life and entrance into the Kingdom of God in the Age to Come (Mk. 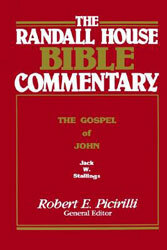 10:17-30). 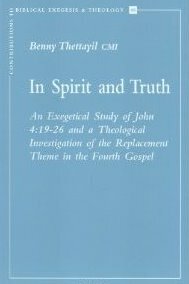 This eschatological salvation is elsewhere described merely as a saving of one's (true) life in contrast with losing one's physical life (Mk. 8:35; Mt. 10:39; Lk. 17:33). 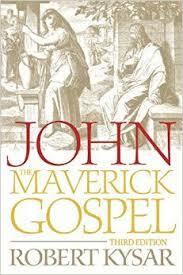 This eschatological salvation can be described simply as entrance into (eternal) life (Mk. 9:43; Mt. 25:46) or into the joy of the Lord (Mt. 25:21, 23). “But while the authenticity of these parables can be critically defended, many believe it impossible to speak about Jesus' purpose in giving them. 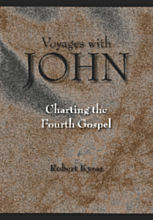 There are, however, a number of features in these parables that seem to reflect something of Jesus' own intent and what he wanted to teach his disciples about his ministry (and, derivatively, their ministries) and about the reign of God in people's lives and in the world. 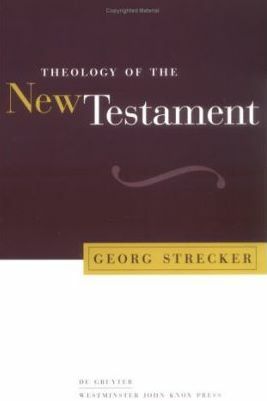 “For Moltmann, resurrection is the beginning of the rebirth of the whole creation, and it is "the rebirth of Christ.” Believers are possessed by the Spirit of the resurrection and through it are born again to a hope for eternal life. Like resurrection, rebirth is inception of a new form of human life. It is the anticipation of the resurrected life that Christ already holds. Moreover, in the event in which believers are born again to become children of God and heirs of his kingdom, the efficacies of Christ and the efficacies of the Spirit interpenetrate. 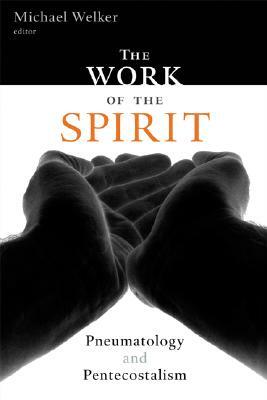 We can call it either justification, or regeneration, but still we are describing the operation of the Spirit. 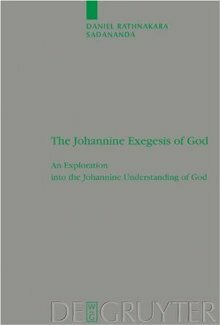 Thus Moltmann concludes that experiences of the Spirit are unfathomable depth, because in them God himself is present in us, so that in the immanence of our hearts we discover a transcendent depth. If this Spirit of God is “the Spirit of the resurrection� then we are possessed by a hope which sees unlimited potentialities ahead, because it looks towards God's future. 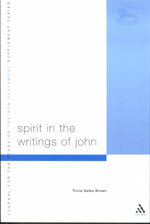 In his words, “The transcendent depths of the divine Spirit and the eschatological breadth of the Spirit of the resurrection mean that we cannot talk about our �rebirth' or �regeneration' as if it were a one-and-for-all experience, something finished and done with that is now behind us. We are still involved in the experience of renewal, and the becoming-new travels with us.� In short, there is a growth in faith and a growth in the new life of the Spirit. The Paraclete's birthday and the Savior's Easter is coming soon. 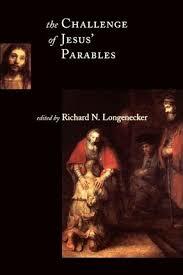 It has been 2000 years since Jesus and 50 years since the Paraclete promised the above. 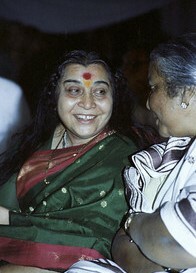 Shri Mataji is dead and gone. 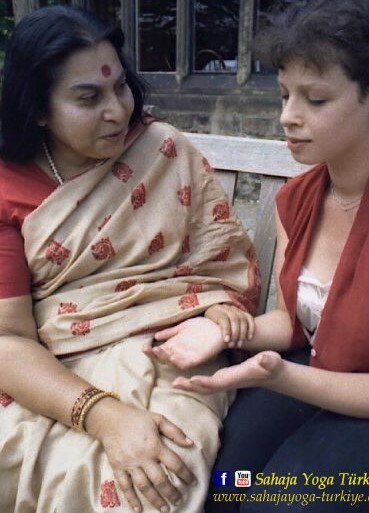 And so is Sahaja Yoga. And the very Redeemers who were supposed to commence spreading that message are either dead or will be dying over the years. 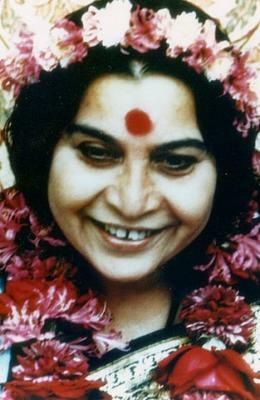 But to call them Redeemers is an insult to the memory of Shri Mataji. 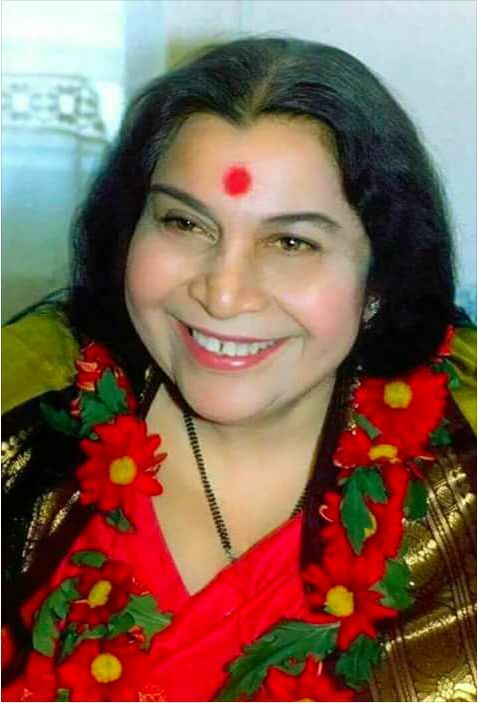 They are the very opposite of that as they have done everything possible to keep humans from finding out about the Big Message that Shri Mataji was very serious about. There are no words to describe the hypocrisy, hype and bullsh*t that pervaded SYs and their organization. I am writing in the past as thankfully this organization had been destroyed from within ..................... and that the early 'Redeemers' are either dead, dying or soon will be. 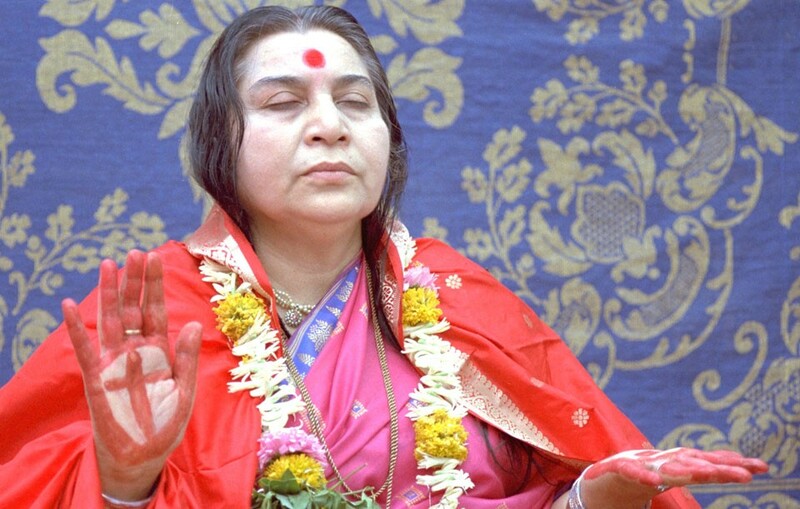 Where would we be today had Shri Mataji better disciples? I doubt She would have fared much better. Even in 2018 we have very few Redeemers capable of following the Paraclete. And if we are to follow Jesus that figure would have to be further reduced. 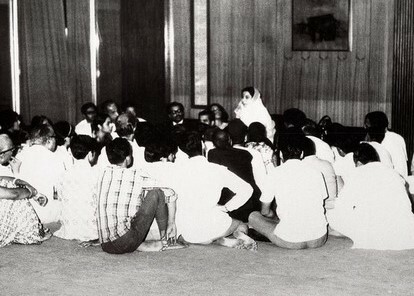 “I am really a proud Mother to see so many Sahaja Yogis. And one must understand that even if you get few people as newcomers, they may be few, but one has to realize that each one of you is now a Realized Soul. Each one of you has grown so much that you can create a nucleus yourself. And after growing in a collective way together, now individually the seedlings have become strong shoots and they can definitely be transferred into different places and work it out, because each one of you is a prophet. I wonder if you realize it or not....But you should all understand your own importance and your own quality that you have achieved. In any other so-called fake organizations -- for example, say, take the church --- theres only one priest. In the whole locality there is one priest, though he doesn't know anything about it, doesn't matter! But still there's only one person who is authorized even by [the] church. Everyone has to listen to one person. But here, now, you all are dynamic people: each one of you is capable of giving a good lecture. Of course, all of you can give Realization very well, no doubt about it. In all your groups you must try standing on your own legs. Try in your own groups. Think of all the dimensions into which you can shoot off. 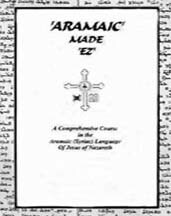 Because now you are ready � you are now the prophets. You don't have to depend on anyone as such, or you don't have to depend on your fellow beings also for that �individually you can do it. Though you are connected with each other, you all understand the same language, you have got the truth together and you are all together; but the dynamism must come individually into you, and every one of you in your own sphere, in your own line can work it out, because you know all about Sajaha Yog. I mean you don't have any doubts about it, isn't it? But the trouble is that you feel that the others may not understand, they are stupid people, they are foolish people, or they are ego-oriented or they're aggressive, or they'll do this to you or do that to you. it's true, but you must know that there's not only one person who's fighting it out, there are thousands all over the world who know your language, who know your thing, and they all know the same thing. So, you are not alone fighting it out. "Birth, play, marriage, children, old age — life is finished. That is not living! Life is much deeper and more wonderful... When you know God there is no more sorrow. “They denied Him, defied Him. Now when He's dead, then we think, "It is Christ." He has talked about Me. If you read Bible, you'll find He's talked about Me very clearly there. And I have to do My job and I have come. You are going to say that it was Christ, who has to do it. If Christ could do it, why did He say that, "I'm going to send you a Comforter?" He talked of [the] future, didn't He? Why did He say such a thing? We should find out why did He say that, "I will send you the Holy Ghost and the Comforter and the Redeemer and a Counselor?" Why did He say that? Why not look forward to that? Because we are today after Christ. People don't want to see this point; they want to depend on Christ because He's in their pocket, they can use Him the way they like. When He has talked, He has said, "Why not see the point?" If this is what Christ is, then it is such a bad thing because people say, "Christ was no good." They say, "What has Christ given us?" Christian nations, what have they done, what have they achieved? 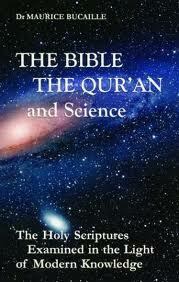 And the Day of Judgment is today: this is the Day of Judgment; that's why you are confused. This is the Day of Judgment, where you will be judged. And how are you going to be judged? Through your Kundalini. Your Kundalini is going to be awakened and you'll be judged where you are. That's what it is. "And those who will be calling Me, 'Christ, Christ' I will not look at them." That's what it is. By calling Him "Christ, Christ" you do not become Christians. You have to get your Realization, your Baptism in the actual sense. It has to be an actualization. Widen yourself. And that's how—though you may think that you are very unassuming, simple people—you are the ones who are going to be. Not those who are successful: they are blinded by their success. Not those who are rich: they are not going to enter into the Kingdom of God. Not those who have a big name — No! It's you! You are going to enter into the Kingdom of God.